Gently lived in, this predominantly brick, 3 Bedroom, Ranch style home is conveniently located in the award-winning Lindbergh School District. Enjoy your morning cup of coffee as you relax on the beautiful 23 X 18 paver patio looking out to the Enchanting Gardens and the many varieties of birds in the large level fenced lot. Entertain your guests in the spacious Living Room/Dining Room with large windows and natural light streaming in. 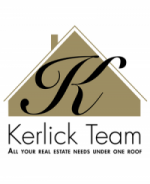 Updates include Architectural Shingle Roof (2017), newer vinyl siding, enclosed soffits/fascia, gutters, water heater and HVAC (2012), insulated windows, granite counter-tops . The unfinished lower level offers many possibilities for finishing if you need more living or entertaining space. HSA home warranty is currently on this property for the buyers peace of mind. 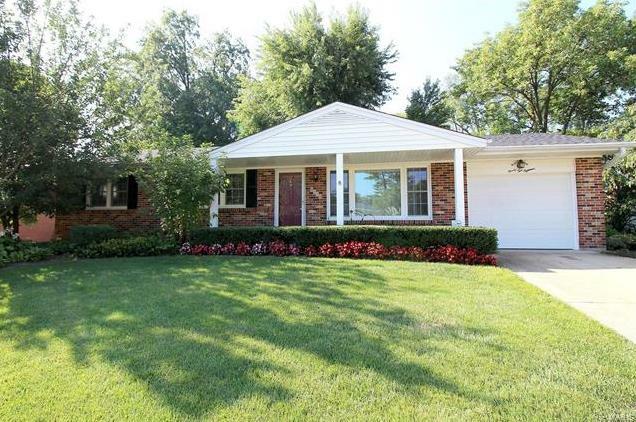 9218 Ewers Drive (MLS #18065655) is a 1 story single family home located in St Louis, MO. This single family home is 1,320 sqft and on a lot of 15,072 sqft (or 0.35 acres) with 3 bedrooms, 2 baths and is 59 years old. This property was listed on 08/15/2018 and has been priced for sale at $219,900. Nearby zip codes are 63119, 63122, 63123, 63127 and 63128. This property neighbors other cities such as Affton, Crestwood, Oakland, Sunset Hills and Webster Groves.